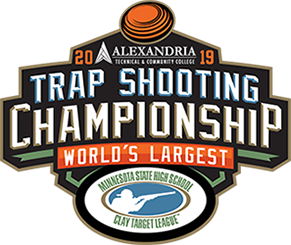 The Minnesota State High School Clay Target League has partnered with area hotels to offer low-cost lodging options for the Trap Shooting Championship in Alexandria. These 2018 Official/Partner Hotels are offering donations to the League for every room reserved. In addition, they are passing a cost savings on to you for booking with them. Accommodations fill up quickly with the expected large crowd at the Championship. Make arrangements soon! 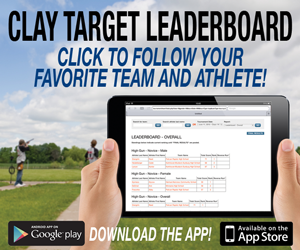 Call (320) 762-1124 and specify the Minnesota State High School Clay Target League to book your room. 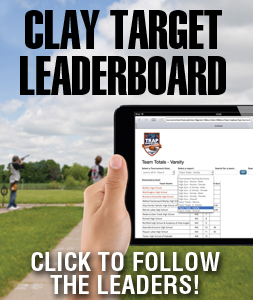 Call (320) 762-5161 and specify the Minnesota State High School Clay Target League to book your room. Call (320) 762-1171 and specify the Minnesota State High School Clay Target League to book your room. Call (320) 763-6577 and specify the Minnesota State High School Clay Target League to book your room. Visit Explore Alexandria for a complete list of area lodging. If lodging in Alexandria is full, try any of the following surrounding cities!